The living room is the primary room in your house. The colors, textures and style you choose help to make a visible statement about yourself and your life. 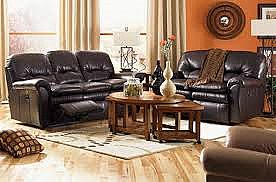 Let us help you make the right statement with our wide selection of fine furniture. 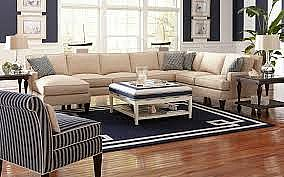 Here are links to several of the fine furniture manufacturers whose products we are proud to carry. Click through to their websites and browse through their online photo galleries. Then come by W.F. Booth & Son so we can help you make the perfect choice for your home. Copyright © W.F. Booth & Son, Inc. 2007.